Welcome to Keter Malchut Israel. Shalom! 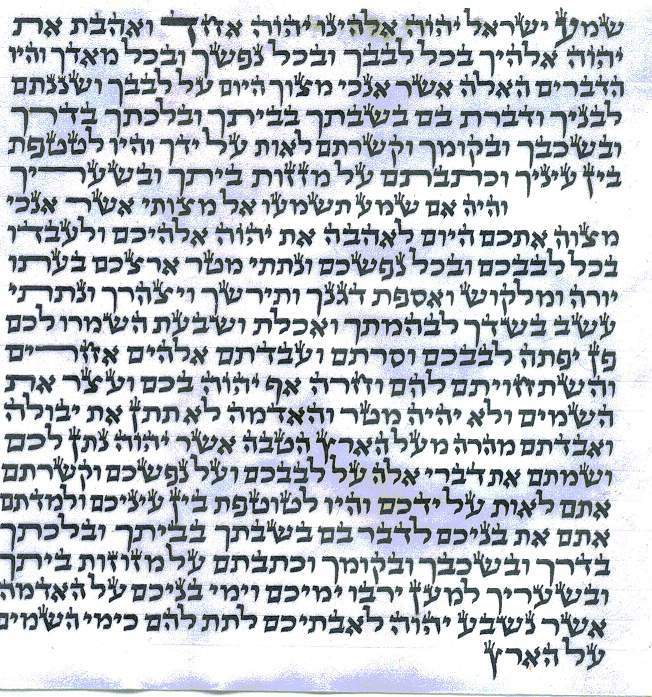 Keter Malchut Israel was a Judaica store in Edmonton until 2013: Your One Stop Shop for Judaica Jewish Ritual Objects & All Your Jewish Needs. 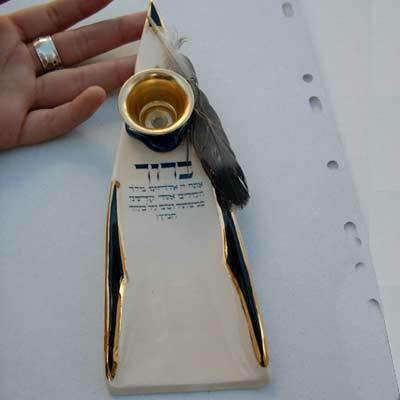 Check out our selection of Prayer items, Holidays necessities and Bar/Bat mitzvah gifts..
Made in Israel, accurate and finely written on high-quality klaf shelil. Big selection of Mezuzah Covers and Tefillin. 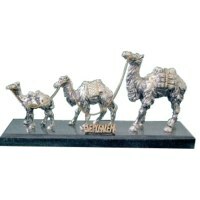 Original decoration items and gift ideas now in sale. 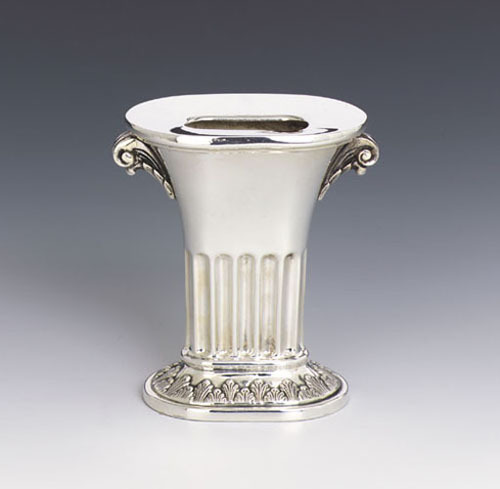 Come in and check out our wide range of sterling silver Candlesticks, Cups, Mezuzahs, tableware, Kiddush Fountains and much more. 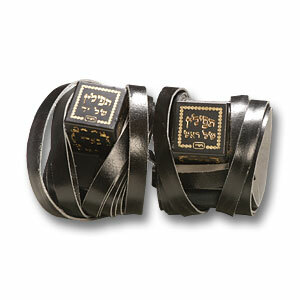 Check out our selection of Talis, Talitot necessities and Tzizit (four knafos). Decorate your home with over 700 different ideas. 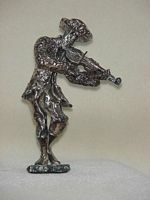 Makes a beautiful gift for any occasion.